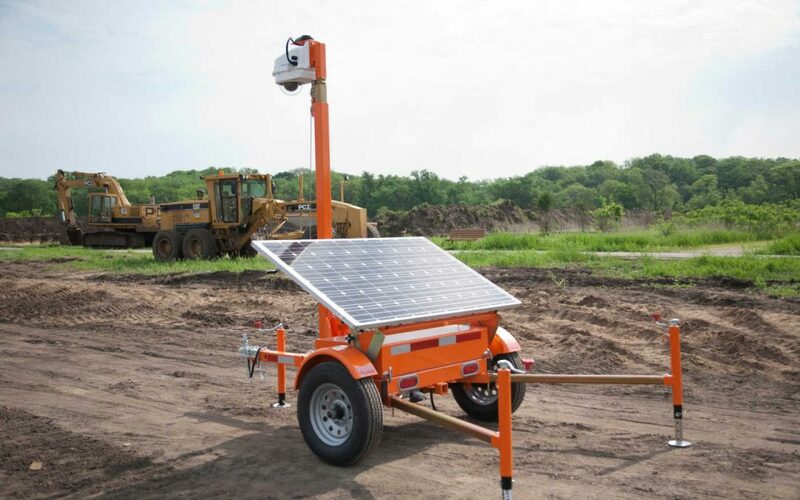 Crossroads Manufacturing is bringing the innovative Worksite Hawk to the World of Concrete trade show in Las Vegas! The Worksite Hawk has been raising the bar (as well as a few eyebrows) in the construction industry since its introduction. Considering the rave reviews from users, it’s only natural that Crossroads Mfg. would bring it to the nation’s premier construction industry trade show. Come see what all the buzz is about and enter to win a $200 cash prize! All you have to do is swipe your conference badge, have a valid email address, and you’re entered. The winner will be announced at 12:00 pm on Friday, February 6, and you need not be present to win. Crossroads Mfg. will be at booth #N2772, from 9:30 am to 5:00 pm February 3-5, and on February 6 from 9:30 am to 1:00 pm. Contact Crossroads Mfg. at 319-415-1226, or by email at sales@CrossroadsMfg.com.